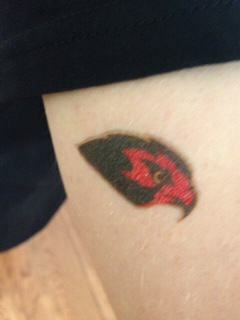 Show your spirit for the big game against Brentwood tonight by picking up your Raptor tattoos. We will be selling the tattoos behind the stadium in the upper parking lot. Go Raptors!